Child Neglect occurs when a parent, guardian, or caregiver intentionally or irresponsibly does not provide for the basic needs of a child. Neglect is a different form of child abuse as the former is the lack of action while the latter is a form of action. 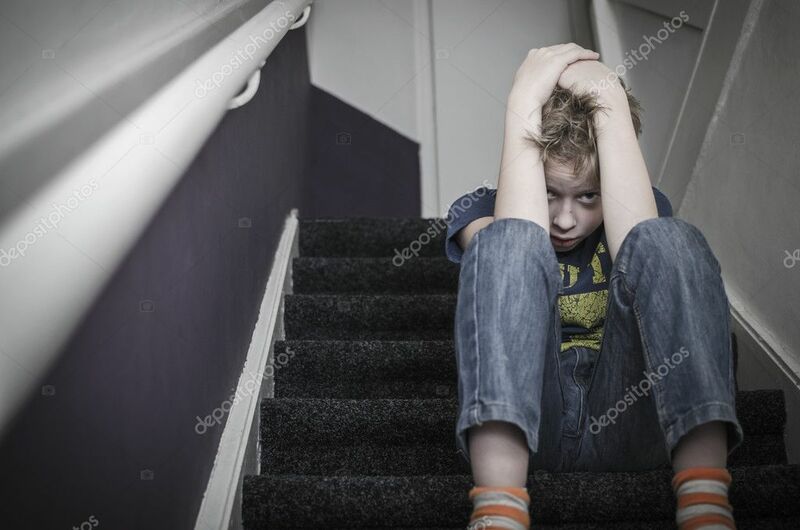 Signs of neglect in a child include frequent absences from school, stealing food, untreated illnesses and physical injuries, ill-fitting clothes, or the child is unsupervised often. Child neglect is hard to detect oftentimes, especially once the child has reached their teenage years.